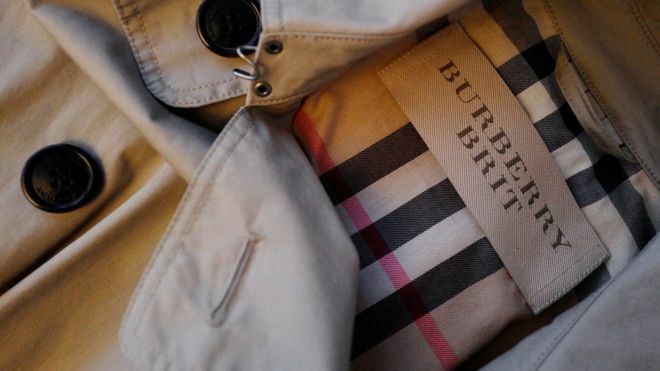 Burberry has reported increased sales in the three months to June, helped by demand from China. The fashion retailer started the 2017-18 year with a 4% increase in like-for-like sales. In China, sales growth was in the "mid-teens". It is the first set of results to be reported under new chief executive Marco Gobbetti. Christopher Bailey stood down as chief executive earlier this month to become president and chief creative officer. Mr Gobbetti said: "We are pleased with our performance in the first quarter, while mindful of the work still to do. "This is a time of great change for Burberry and the wider luxury industry. I look forward to building on the foundations Christopher and the team have put in place and creating new energy to drive growth." Burberry shares rose 5% in early trading after the sales figures were announced. Retail sales generated £478m in the three-month period, helped by strong performances in the UK and mainland China.